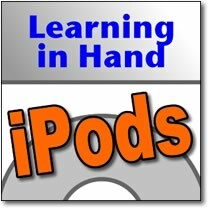 The third episode of the Learning in Hand: iPods podcast is online. Episode #3: Main Menu is all about customizing what appears in an iPod's Main menu. If you're an avid iPod user, you've scrolled through your share of layers of menus. Of course, the first menu you start with is the Main menu. 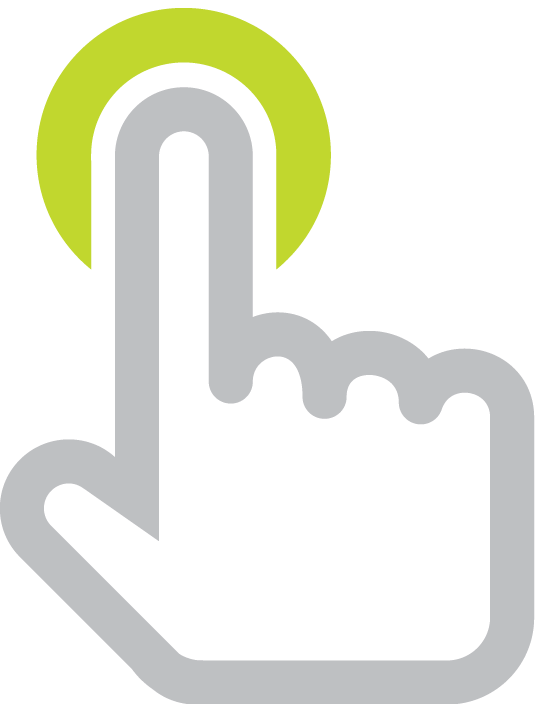 From there you can access music, videos, photos, and settings. But did you know you can customize the items listed in the main menu? I always add Playlists and Podcasts to the menu for quick access. Customizing the Main menu items can save you time scrolling to your most-used iPod items. Also, if you're managing a set of iPods for student use, it's nice to place the items students will use in the Main menu so they can easily find what they are supposed to be doing on the iPod. Listen to all 5 minutes 6 seconds of Episode #3 to learn how to change what's listed on your iPod's Main menu.